To play better golf you not only have to train the physical swing, you have to train your mind and the way you play the game. Conaway Golf Academy utilizes the latest technology to improve the learning process in all three phases of the game. 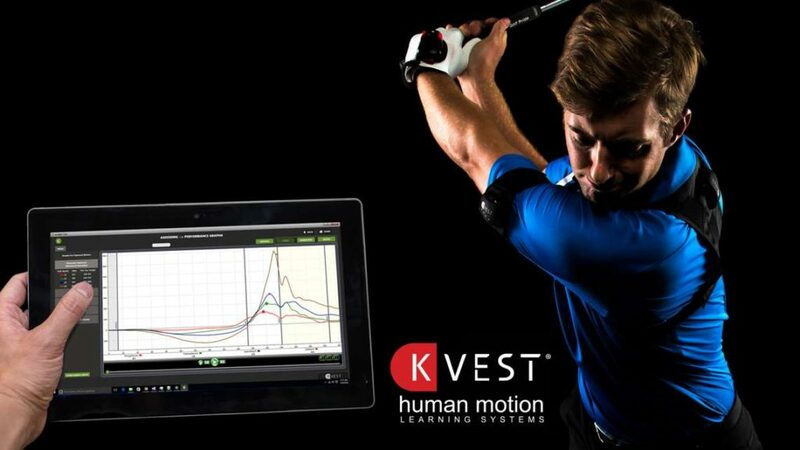 We use FlightScope, Boditrak and Blast Motion to train the swing, Game Golf Live to train how to play, and FocusBand to train your mind to be able to perform to its best ability. identifies what the club is doing at impact and what the ball is doing in flight so the proper adjustments can be made to enhance performance. It provides instant feedback to both the instructor and the student so that they can improve faster. Students can see their ball flight in 3D and understand the club dynamics involved that created it. 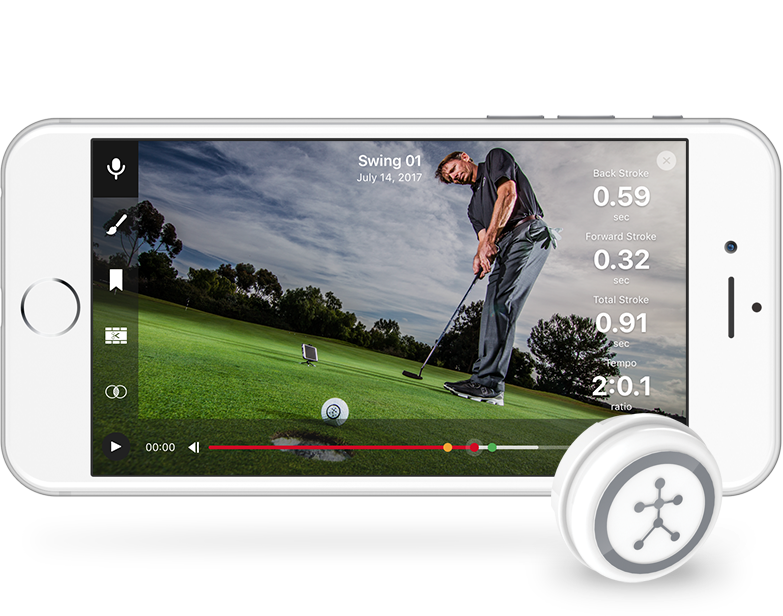 When it comes to practice, FlightScope makes it fun, informative and measurable with its skills app and will change the way you compete. With every shot, getting instant feedback on the results as well as club dynamics will enable the student to train smarter, not harder. 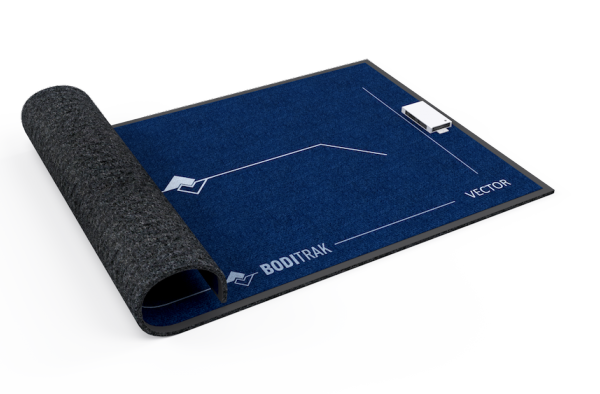 provides real time comprehensive ground forces data and biofeedback to help you understand how to utilize the ground correctly. Its portability allows us to use this technology for any shot you might encounter wether its driving the ball, hitting your approach shots, executing bunker shots and even putting the ball. 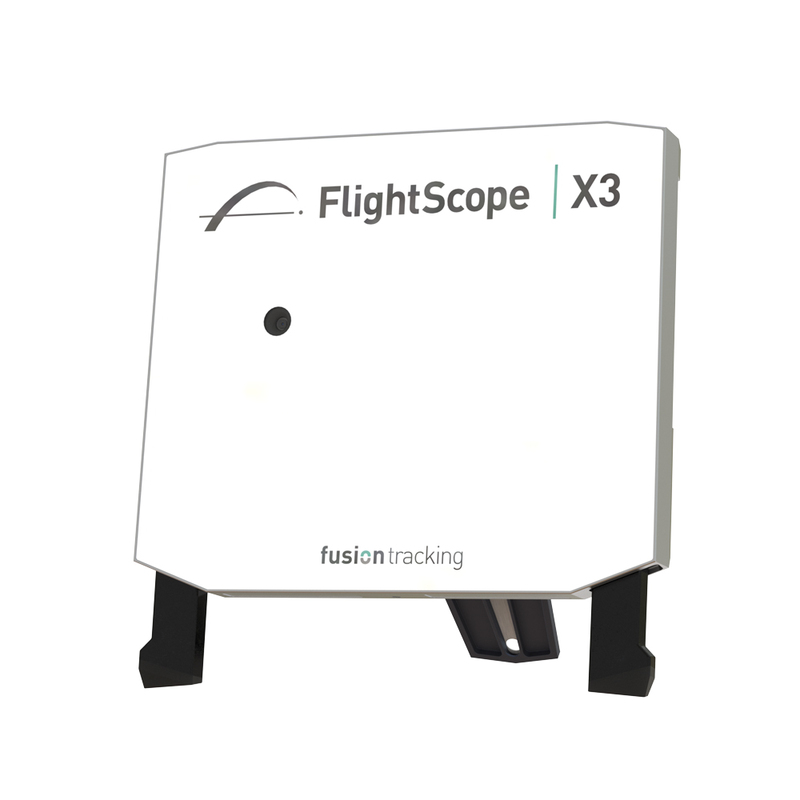 This technology seamlessly works with Flightscope so we will be able identify how the ground forces affect club dynamics. 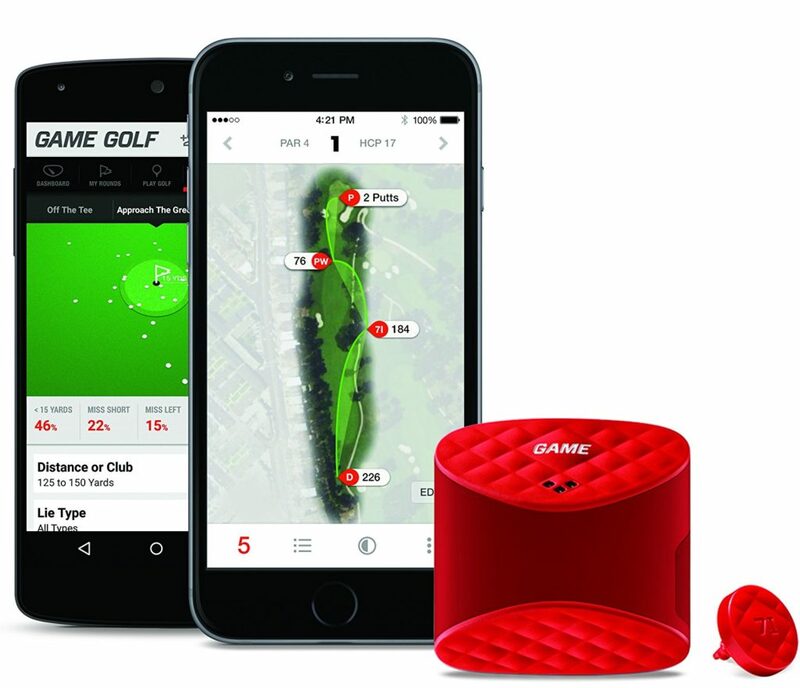 Game Golf Live is the leading on-course GPS Stat Tracker. Students who sign up for a long-term coaching program are able to receive this at no extra charge. With Game Golf Live, you can track your stats on any course in the country and the staff at Conaway Golf Academy can review them and help you maximize your probabilities to shoot lower scores. 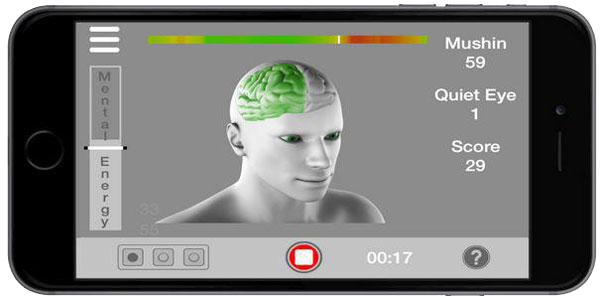 With FocusBand’s Brain Training System students get neurological feedback to measure and train the mental process. To be able to perform to your best, you must have the 3 C’s in place over the ball: Calmness, Confidence and Commitment. Within minutes you will learn how to reduce stress and anxiety so you will be able to perform your best. Blast Motion is the industry’s most accurate motion-capture sensor available. Its ability to capture real-time putting stroke metrics enables the student to understand their tendencies and quickly make adjustments to improve their ability to start the ball on its intended line and pace your putt appropriately. For the first time in golf history, 3D swing data is now available to everyone. Previously, this complex, game changing information had only been accessible to those with a deep understanding of biomechanics and the ability to interpret kinematic sequence graphs. The new K-Coach Evaluation tool takes that complex data and translates it into easy-to-understand scores and visuals, so every coach and every player can now put the power of 3D to work.